Sunday Love Feast - August 27th,2017 - Vedic Discourse by HG Eklavya prabhu. 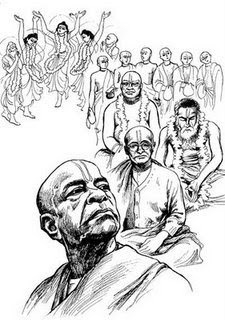 A desciple of His Holiness Lokanath Swami Maharaja,Ekalavya Das joined ISKCON in 1991 in Ireland, Europe. 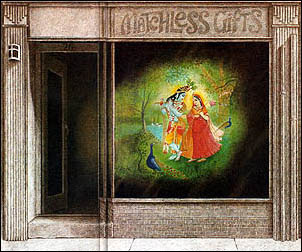 He traveled to London to Bhaktivedanta Manor (donated by George Harrison of the Beatles) for deeper understanding of Krishna conscious philosophy. 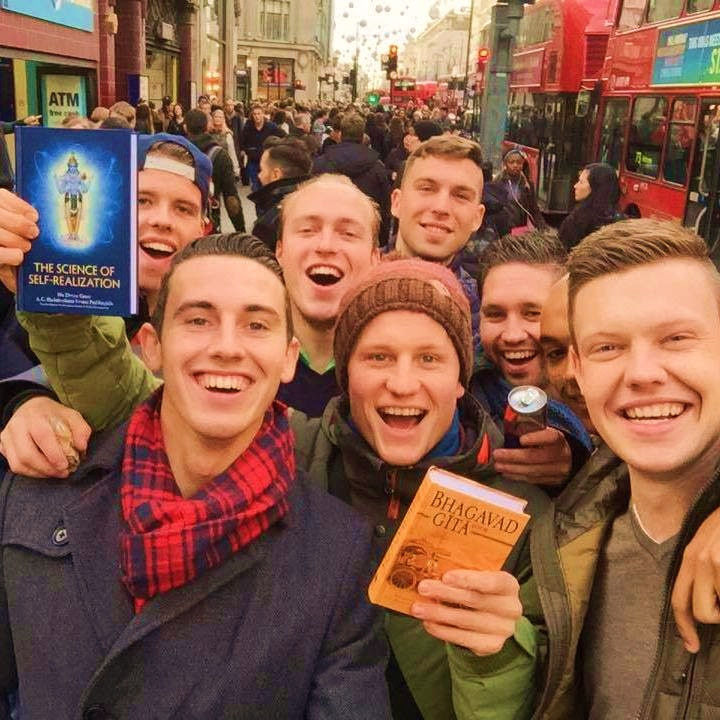 Joining the ISKCON Padayatra, a group of devotees walking from Belfast to Moscow, he traveled by foot through Holland, Belgium, France and Spain, distributing Krishna consciousness. Sometimes called the “rock star of ISCKON”, Ekalavya travels with his band, “The Bhaktivedanata Band” performing youth festival. Ekalavya’s trademarks are his exciting kirtans and mesmerizing discourses. He is a well known traveling preacher in the world of international ISKCON visiting USA, France, England, Spain, Belgium, Germany, Poland, Czech Republic, Switzerland, Italy, Croatia, Slovenia, Guyana, Trinidad, Russia, Dubai, Abu Dabi, Sharja, Oman, Bahrain, and Kuwait.Ekalavya Dasa serves is a GBC deputy, and co-coordinator of the World Holy Name Week, a global project. His devotional music group, “Inspiration Explosion,” performs at festivals throughout the world. 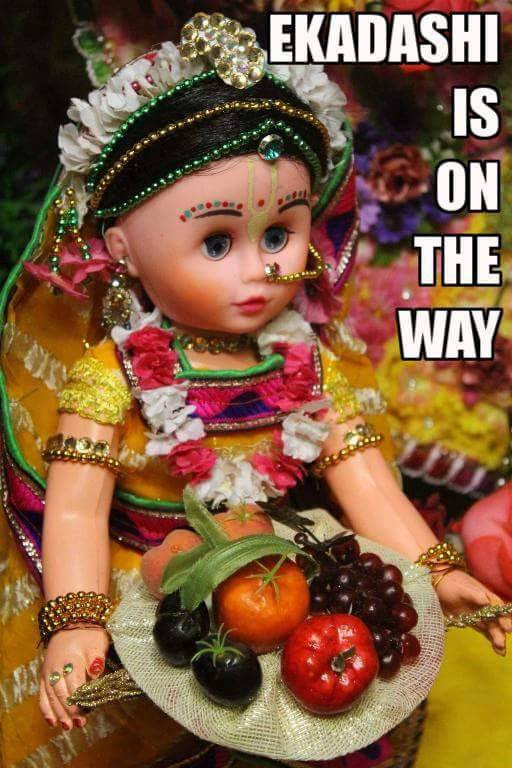 Chant: Hare Krishna Hare Krishna Krishna Krishna Hare Hare Hare Rama Hare Rama Rama Rama Hare Hare And Be Happy!! Abandon all varieties of religion and just surrender unto Me. I shall deliver you from all sinful reaction. Do not fear. Every fortnight, we observe Ekadasi, a day of prayer and meditation. 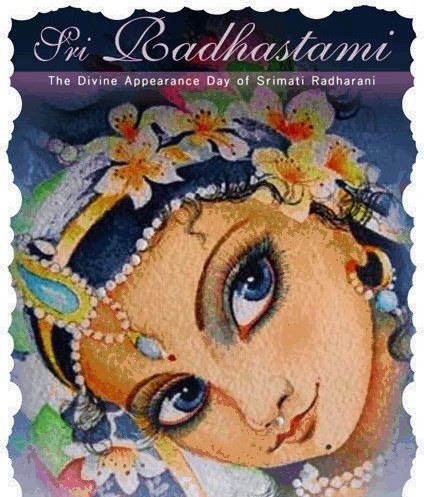 On this day we fast (or simplify our meals and abstain from grains and beans), and spend extra time reading the scriptures and chanting the auspicious Hare Krishna mantra.By constantly ‘exercising’ our minds through regular japa we can train our senses to push the threshold of contentment. More details will be posted shortly!! As part of our adult education at ISKCON Brampton, we would be conducting a series of seminars and courses at the end of every month. 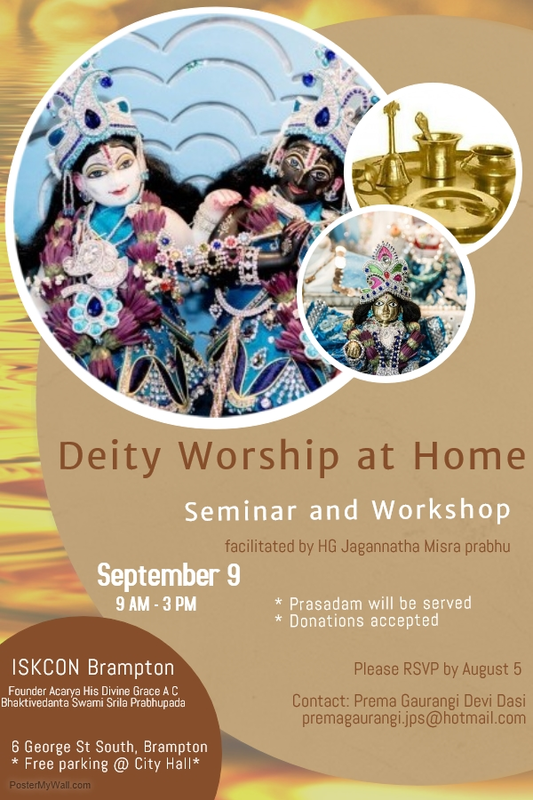 Topic - "Deity Worship at Home"
Date/Timings-Sep 09, 9:00am to 3pm. To register ($10 per participant) please contact Mother PremaGaurangi premagaurangi.jps@hotmail.com. Next date is to be announced shortly! 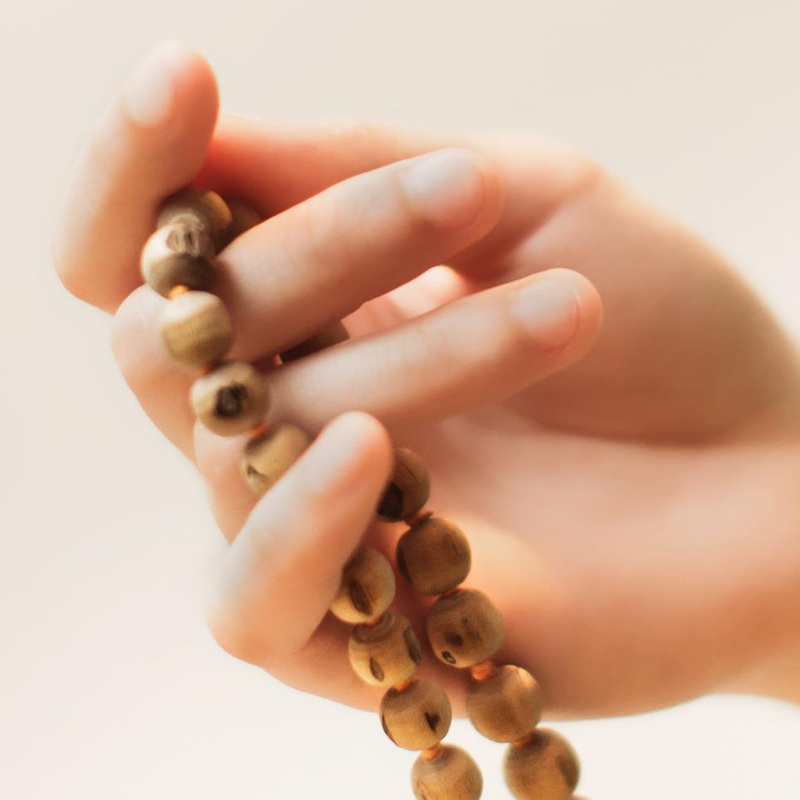 The chanting is a spiritual call for the Lord and His Energy to give protection to the conditioned soul.japa, when performed with focus and attention, can subdue the agitating effects of one’s mind and senses. The senses, of which the mind is also one, are constantly being stimulated by the external world - by gross and subtle matter. If you have not chanted before, and would like to participate in this program, we will be very happy to show how you can do this. All welcome. We’ll loan you a set of Beads! 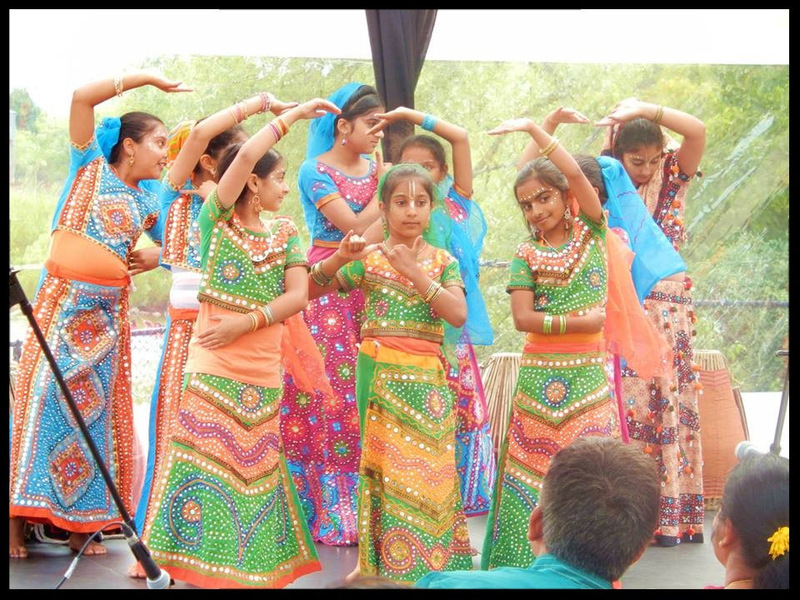 The Sunday School follows the curriculum provided by the Bhaktivedanta College of Education and Culture (BCEC). 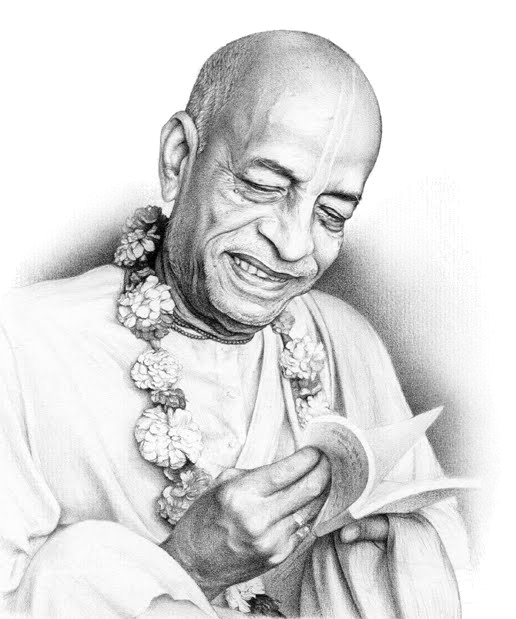 Every member of ISKCON should have the opportunity to make advancement in Krishna consciousness by preaching.We encourage everyone to come out and participate and make Srila Prabhupada happy. 1.Facilitates and nurtures devotees aspiring for first and second Initiation. 2.One-on-One personal follow up on a regular basis. 3.Systematic training to devotees in matters of Philosophy, Sadhna, Vaishnava behavior, etiquette, Lifestyle and attitudes. Are you looking for some amazing gift items which are less expensive and more beautiful for your loved ones for festivals or many other occasions?? Our boutique is stocked with an excellent range of products, perfect for gifts or as souvenirs of your visit. It offers textiles, jewellery, incense, devotional articles, musical instruments, books, and CDs inspired by Indian culture.We're open on all Sundays and celebrations marked in our annual calendar.